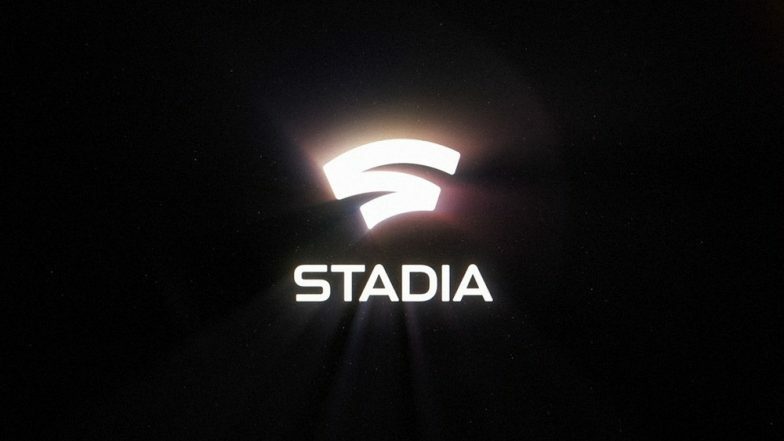 San Francisco, March 20: Google has unveiled its Cloud gaming service called Stadia at the Game Developers Conference (GDC) here. Google CEO Sundar Pichai introduced the Stadia service during a special keynote at the GDC late on Tuesday. Google will also launch a game controller to use with its service called the Stadia controller. Xiaomi Launches UPI Payments App ‘Mi Pay’ in India, Will Take On Google Pay and Paytm. The tech giant believes that game developers will no longer be limited to computing and will be able to create games with "nearly unlimited resources". IRCTC Ticket Booking on Google Pay! Here Is How to Buy Indian Railway Tickets Online Directly on Google Pay App.